Pure Canine Training programs will set you and your dog up for success. We will learn about obedience, behavior, mindset and communication. You will be 100% hands on as we coach you through the process of learning to understand and properly communicate with your dog. Whether you have a puppy or an adult dog, we will give you everything you need for a healthy and lasting relationship with your canine companion. You just got a new puppy! Congratulations!! Now what? The nipping and potty accidents…are you going crazy yet? Puppies are fun but puppy raising isn’t always easy. Behaviors that seem annoying now can become big problems later on…a nipping puppy becomes a biting dog and a jumping puppy becomes a grown dog who knocks your guests over. The Puppy Prep Program is designed for puppies 8 – 16 weeks of age. This is the age where learning and socialization is most critical. This program will give you a firm foundation and get you off to the right start with the newest member of your family. Cultivating good habits and behaviors now will result in a well mannered dog so that you can enjoy your dog in the future. You will have the most polite puppy on the block! Do you struggle with a dog that pulls you down the street while barking at every other dog that passes by and pulling your arm out it’s socket? Are you embarrassed to have people come over because your dog tackles your guests as they walk though the door? Not only are these things uncomfortable for you, but there are dangerous. The Essential Manners Program is designed to address some key issues (such as walking, running out the door, and jumping) around the house so that you can have the calm and trustworthy dog you have always wanted. The Essential Manners Program will give you a well-behaved dog in the house and a companion that you can enjoy your evening walks with. You would love to take your dog downtown but you can’t because it’s embarrassing to have your dog bark and lung at every dog that walks by. How nice would it be to not only take your dog out to your favorite coffee shop but also have him/her lay patiently at your feet while you enjoy your mocha latte? Imagine being able to bring in the groceries while your dog waits patiently in the doorway for you to unload the car. This program is designed to give you a dog that is not only trustworthy around the house but also well mannered in public so that you can actually enjoy taking your dog out. 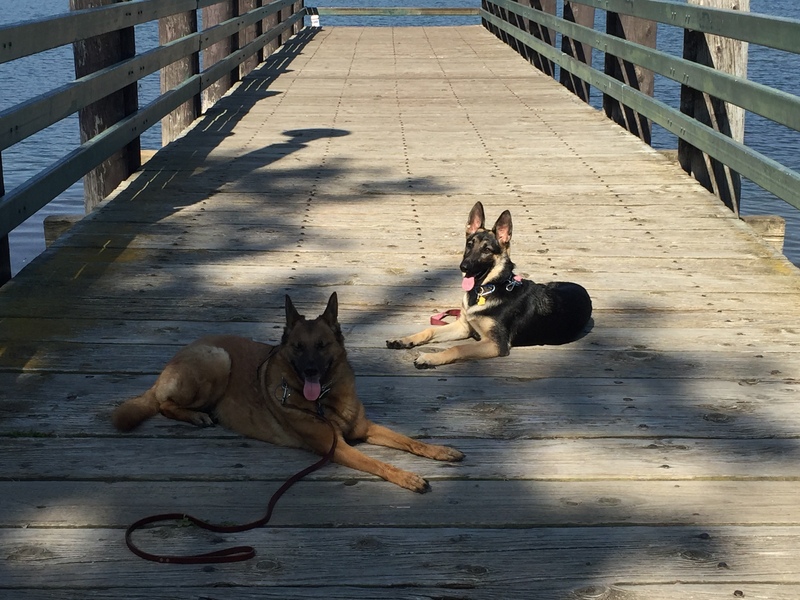 The Confident Canine Program will give you a well behaved and more reliable dog at home and in public. Have you ever had your dog run away from you and ignore you when you called? Remember the fear you felt when your dog ran into the street? Would you like to give your dog more freedom to roam but it’s obviously too dangerous because he/she won’t come back? This program is designed to give you a reliable dog that can earn off leash freedom. Your dog will come when you call even without a leash. The Reliable Dog Program will give you a dog that is dependable both on and off leash. 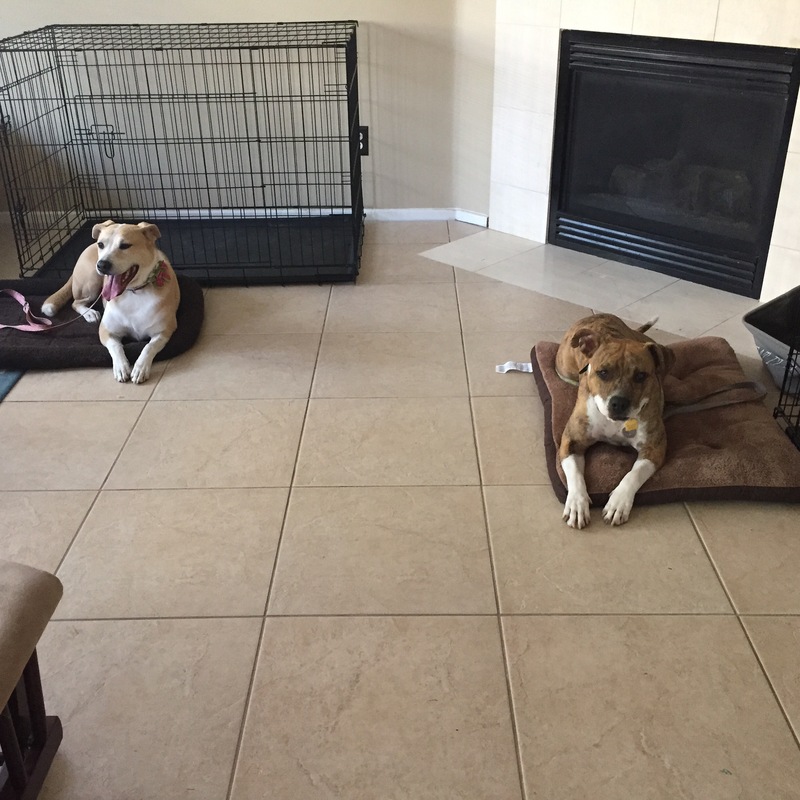 Dog obedience training and behavior modification based in West Covina, Ca.